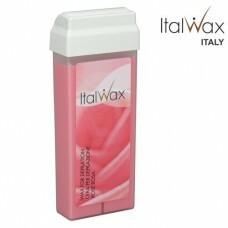 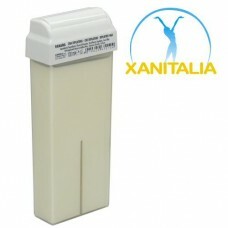 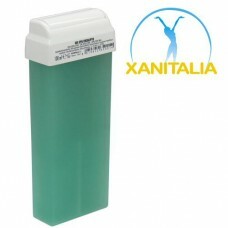 This 100ml Xanitalia wax contains Titanium Dioxide, which gives the depilatory wax a particular softness. 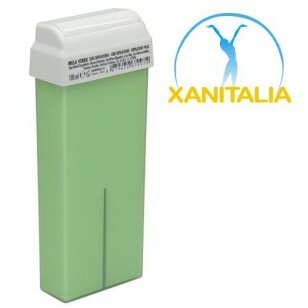 The superior formula applies in a smooth and thin layear and is suitable for highly sensitive skin and areas of the body. 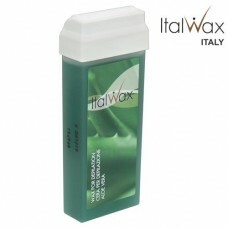 The wax adheres less to the skin and more to the hairs ensuring a gentler, less painful removal of the strip. 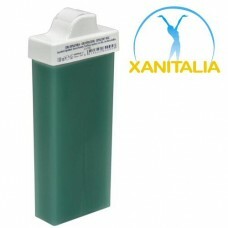 Particularly recommended for use on dehydrated, dry, sensitive or tanned skin. 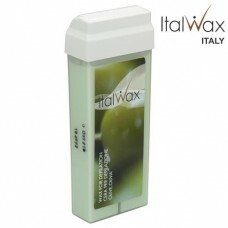 Apple wax releases a pleasant, fruity aroma throughout the waxing service. 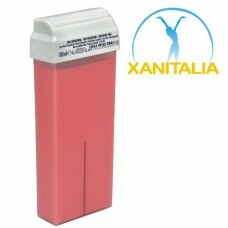 Large roller for large body areas such as legs and arms.